Enter the Town House / Food Network Sweepstakes for your chance to meet, cook and eat with me! Wanted to let you all know about my fun and exciting partnership with Town House crackers! The partnership launched this month, and I’m excited to share some entertaining inspiration with Food Network fans and Town House fans everywhere! Make sure to keep an eye out for my Town House recipes on Food Network, Food Network Magazine, and FoodNetwork.com. And of course, make sure to sign up for the Town House/Food Network sweepstakes at FoodNetwork.com/TownHouseSweeps, for a chance to win a trip for two to New York City to meet, cook, and eat with me at the Food Network Kitchens. Registration ends Monday, November 19th, so make sure to sign up before it’s too late! Enter to win at FoodNetwork.com/TownHouseSweeps! 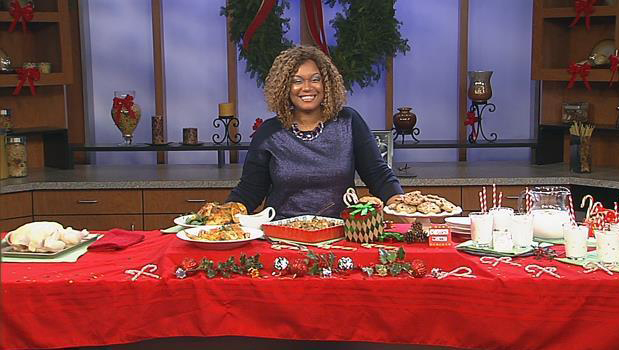 Sunny On TV: Don’t Miss An Encore Presentation of “Cooking For Real” today at 10:30am on Food Network! 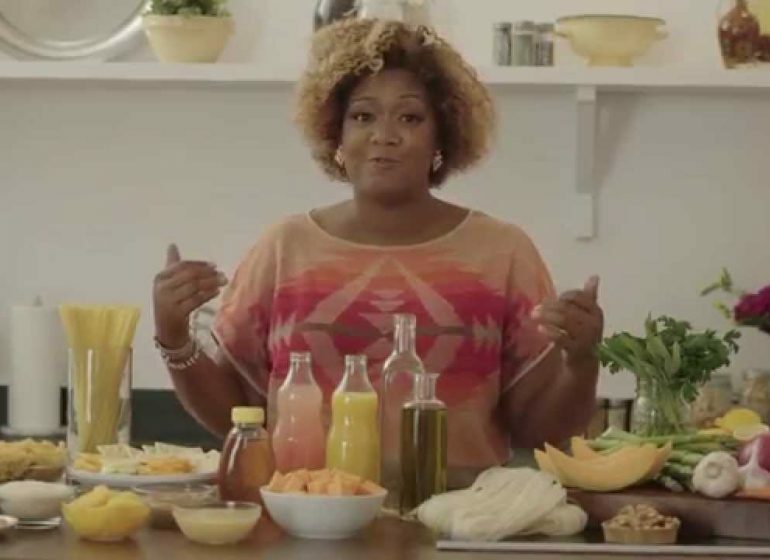 Don’t Miss Sunny Anderson’s Tuscan Gun dinner episode on “Extra Virgin” on Cooking Channel tonight! 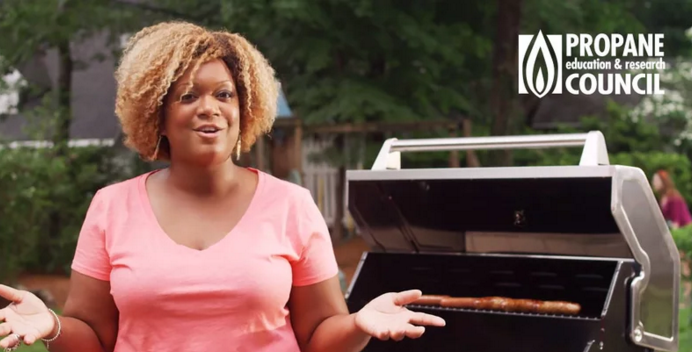 Sunny Helps Launch ‘Grilling For Heroes’ to Collect Recipes and Raise Money for Veterans!